Today a Whistleblower, who was involved in internal development activities of MA, was spotted in the Center of Twin Peaks. 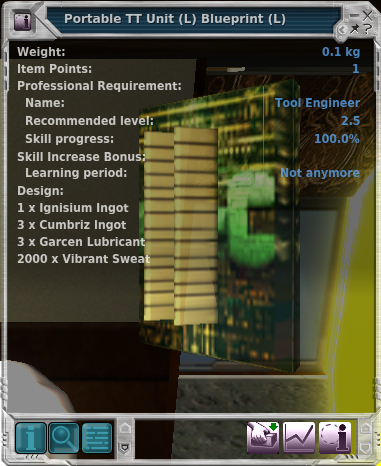 He were handing out copies of Blueprints of a brandhot new developed technologie. The Mind Official Assistant 08 explained that the community has a right on such a kind of technology. Some other HandCrafters already used the Blueprints to create the device and selling on open market. Last we heared was, that Assistant 08 could catch a anonymous Quad-Ride. Some rumors say he settled down anywhere in the jungle of NextIsland, far away of the control abbilities, of the assasins of Mind Ark. Mind Ark claimed that the sharing of this kind of information is a treason and can’t be suffered. They already claimed if Assistant 08 should be spotted anywhere , the gourvernments of RT,Ark,Cyrene and NI have to hand him out, back to the security service of planet calypso. So was he really a snitch or do we need more of this people who exposing the truth ? To hide the existance of a “Free-TT unit” were most people were assured they doesnt exist, have no the proof. THEY DO !! The owner of the existing TT units are indeed scared to loose their monopoly and the use of their local TT’s. Reasons like this are are given to hide this kind of technology. But in real we know, there are no terrorists who need to be covered. They only wanna keep control about the public and collecting data about everyone. Who buys which ammo, who is using still Rookie finders, how many people are armored by Settler gear and how many Oplaos were sold this year……….. In the case of a revolt against local gouverments this are very important information which can be used against the free people of planet calypso. Your reporter , today from planet calypso.